This is a CD for 15 Other Sounds. 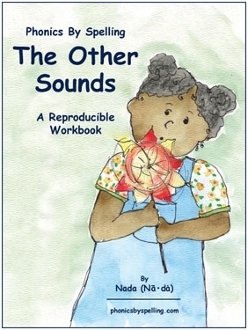 Each sound has 2 worksheets and a 8 page predictable reader. You can print as many copys for personal use as needed. These are the sounds: th, sh ch, wh ng, ow aw, oy short oo, long oo, and the R-controlled sounds of ar, or, er, ear, air.